Are you looking for a chess camp that offers CHALLENGE, EXCITEMENT, THE CHANCE TO MAKE NEW FRIENDS, and FUN? 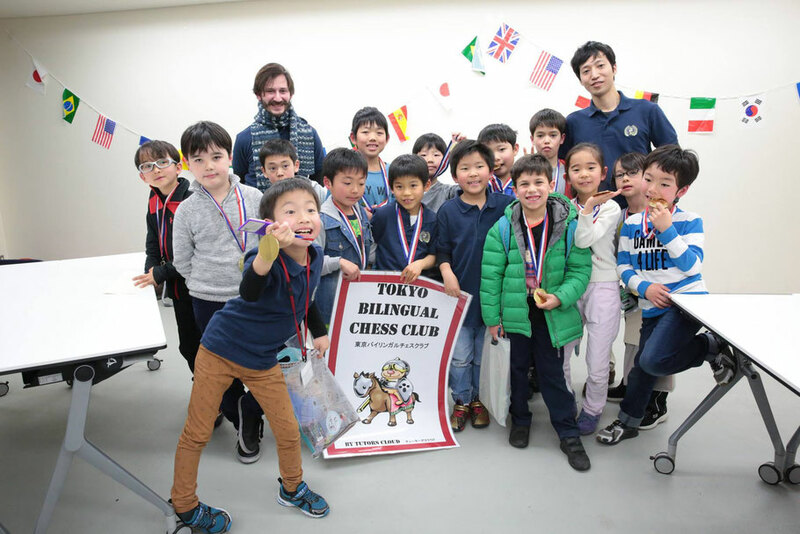 The Tokyo Bilingual Chess Club day camp is it! TBCC's Chess Camp instructors include top-ranked and internationally recognized winners of various chess tournaments. Come join us to play chess during the summer & winter break! Check out our next chess camp!